Fitness On Demand Is Here! 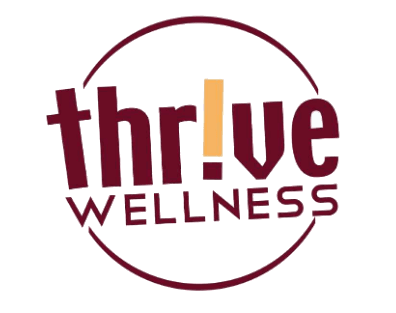 We are excited to introduce “FITNESS ON DEMAND” classes at thrive wellness! Have you ever wanted to take a class but can’t come at the time it’s scheduled? Now you can! You can select from over 150 recorded class options at the times that work for you. You won’t get bored because you can choose kettle bells, yoga, dance, toning, strengthening, cardio, M.M.A. and oh, so much more! Join a scheduled class or schedule your own any time in Thrive’s cool, comfortable studio. Would you like the privacy to try a new workout on your own? Or bring a friend and work out together! The “FITNESS ON DEMAND” classes are included in your membership at no charge. Just another reason to Thrive! Add this to all the other benefits of Thrive Wellness: certified personal trainers always available to assist you… a new workout program each month or do your own….A guaranteed weight loss program… one-on-one and small group personal training…massages, facials and Synergie cellulite reduction.